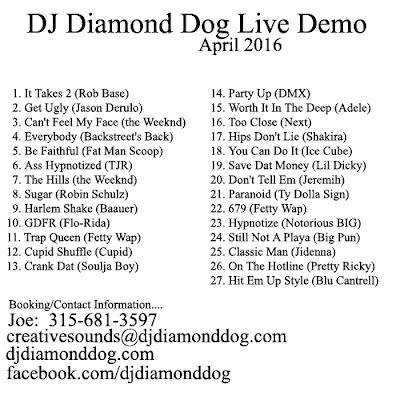 This is a demo mix I am sharing with the bars, clubs & radio stations in my area. 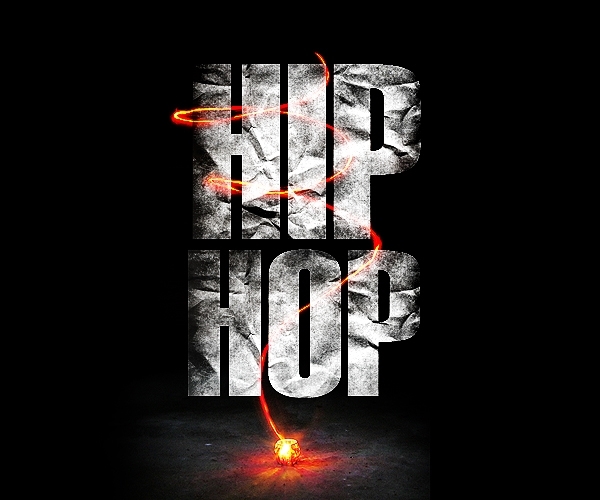 It consists of primarily hip hop and electro-house. You can listen via the 20 minute video or stream the full 40 minute mix on the audio player. This mix is not currently available for download. Released in June 2015, Save Dat Money grabbed alot of attention with it's comedic content (very similar to Thrift Shop by Macklemore & Ryan Lewis). 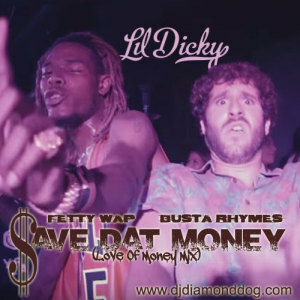 The debut single by Lil Dicky peaked at #71 on the Billboard Hot 100 and # 23 on the US Hot R&B/Hip Hop Songs. 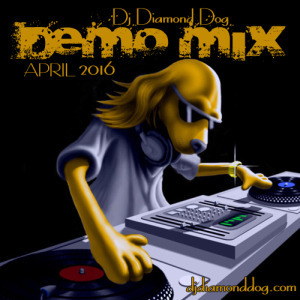 Fast Forward to March 2016, Save Dat Money (Love For Money Mix) is released at djdiamonddog.com. The remix still features Fetty Wap, but replaces Rich Homie Quan with Busta Rhymes and completely overhauls the original sound. The Love for Money Mix features an elegant sample of... that's right... For The Love Of Money by The O'Jays. The new sound is still dance-floor friendly with alot of energy. You can download this remix single here, which features everything you'd want in a single... clean & dirty versions, clean and dirty untagged extended versions for my DJ family, an instrumental, and both a clean and dirty acapella. You can also watch the video for this remix here. This remix has everything you'll want for your party or for the club. Check this one out! I think everyone will enjoy it. It's a nice alternative sound to the original. And the DJ's will certainly enjoy the untagged extended versions which also feature 8 bar intros and outros.